Summer is one of the best seasons to get your roofing system thoroughly inspected by professionals. The snow from winter and the rain of spring is over and your roof now has to contend with the searing heat of the season. As most homeowners prefer to get work done on their roofs during summer, it’s best to start by booking your roofer as early as spring. First of all, the crew will check the attic to assess whether the ventilation is adequate. Proper ventilation means your home could breathe out excessive heat and moisture, which is critical in keeping the underside of your roof cool and intact even in these hot months. If your ventilation system is inefficient, your attic could become a furnace this season, baking and deforming your shingles. 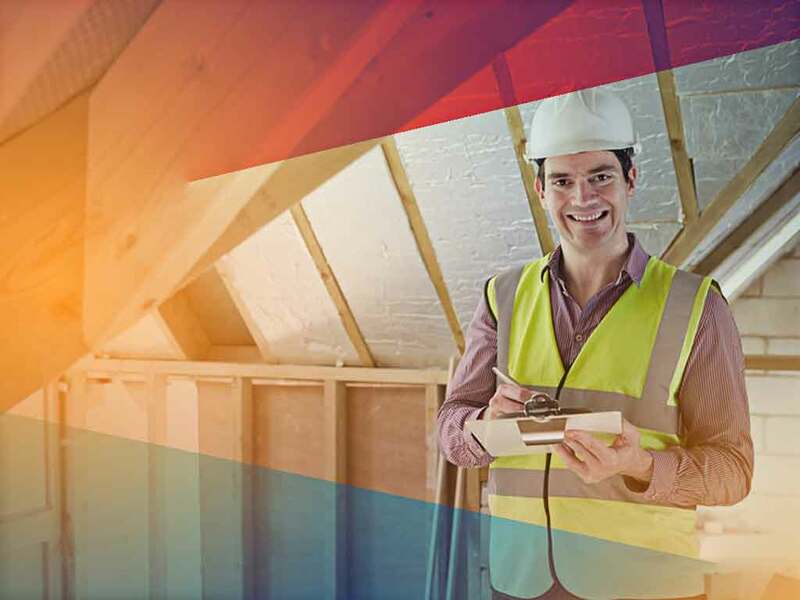 Only experienced roofing contractors can determine whether the attic insulation is sufficient. If it’s not, the heat in the attic could easily transfer to the rest of your home and increase your cooling needs. Come the next winter, you can expect ice dams to form, causing more damage to your roof. When there are signs of leakage, the crew will investigate the entry point of water intrusion. Seasoned roofers know where to look, allowing them to identify the culprit accurately. The usual suspects are unsealed flashings, but clogged gutters, misshapen shingles, and ice dam-causing attic heat could also be the offenders. When nothing indicates a leakage, the crew can evaluate the condition of your shingles and assess the time they have left before needing repairs or replacement. Unlike someone with an untrained eye, professionals know when damage is imminent. A reliable contractor would provide a post-inspection roof repair plan, stating what needs fixing and how soon it has to be done. You should receive a detailed, written estimate with recommended roofing solutions. Be a responsible homeowner and give your roof a complete checkup this summer. Call CQ Construction and Roofing now at (850) 634-4007 to schedule an inspection and get your free estimate in Fort Walton Beach, FL.